Improve your clinical skills and knowledge to deliver enhanced roles in practice through fully funded, award-bearing courses for community pharmacists. The community pharmacy profession is changing and becoming integrated into the wider NHS healthcare team, with new roles being created. Are you a community pharmacist working 2 days a week or more in England? If so, you are eligible to apply for a funded place on our clinical pharmacy programme, leading to the award of a Postgraduate Certificate in Clinical Pharmacy Practice. Give your career a boost and be prepared for these enhanced medicines optimisation roles. Develop clinical decision-making, communication and consultation skills with fully-funded training courses, supported by NHS England and Health Education England, through the Pharmacy Integration Fund. Courses are online and interactive, some have a face to face workshop. You can study clinical and therapeutic topics across a range of conditions faced in a community pharmacy setting. With the support of an employer, you can access HEE funding for separate courses or combine courses for a Postgraduate Certificate in Clinical Pharmacy Practice. The University of Bath runs workshops in Bath and London. Find out more about the courses, dates and how to apply for your fully-funded place. The deadline for applications is 16 May 2019. 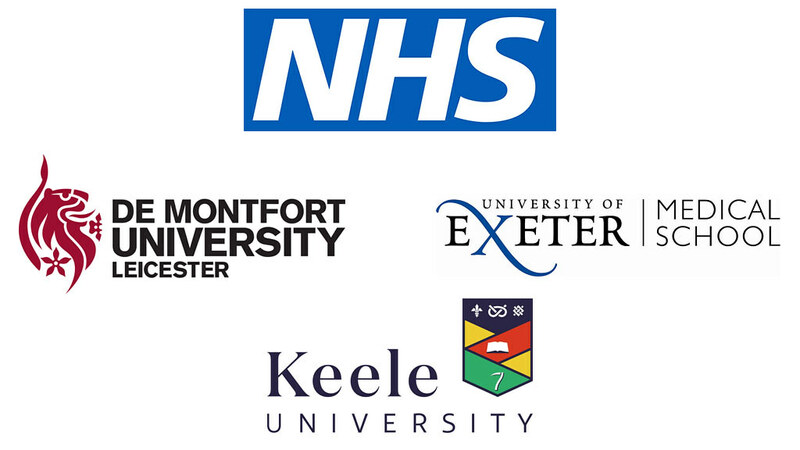 The University of Exeter Medical School run courses in Exeter and Truro. De Montfort University and Keele University deliver courses alongside Bath for London and the South East (Kent, Surrey and Sussex). Prepare your workforce for future medicines optimisation roles in community pharmacy by supporting your staff to access these fully-funded accredited courses. Any community pharmacist can apply with the support of their employer. Pharmacists can be based in any community setting from large and medium sized multiples, independent pharmacies to locums. Hear from some of our recent students. This programme is supported by NHS England and Health Education England through the Pharmacy Integration Fund. Post-registration Training for Pharmacists is supported by NHS England and Health Education England through the Pharmacy Integration Fund. It will strengthen and diversify the pharmacy workforce and help to improve patient care. The fund has been set up by NHS England to enable pharmacist and pharmacy technician integration in primary care as part of new multi-disciplinary healthcare teams, making the most of their clinical skills, particularly for the benefit of people with long-term conditions.